With Labor Day behind us, it means summer is officially over. But if we can’t wear white, we can at least discuss him. 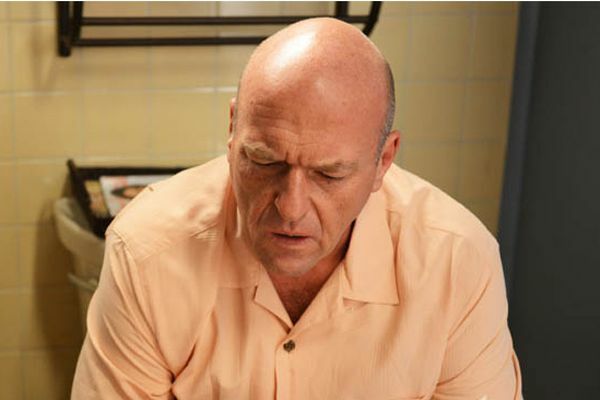 For the latest edition of the Hollywood Prospectus podcast, Chris Ryan and I tore into the half-season finale of Breaking Bad like Hank Schrader into a well-worn copy of Leaves of Grass (2:00). From TV, we wandered into the world of music to rave about Sun, the stunning new album from Cat Power, as well as to trade war stories from our time spent on the front lines of early 21st-century musical journalism (23:15). (Hint: It wasn’t very dangerous.) Sticking with the theme, we then rang up official Friend of the Podcast Rembert Browne, freshly returned from Jay-Z’s triumphant Made in America festival (31:55). Neither Chris nor I made it to our hometown to celebrate alongside the surviving members of State Property (well, those with careers that have survived), but hearing Rem talk about Pearl Jam, Odd Future, Drake’s wardrobe, 2 Chainz mania, and “Bruce Goons” was good enough. Finally, producer David Jacoby emerged from the mixing board to discuss his inaugural reads in the Double Down Book Club (42:15). (The consensus? More drinking, less pages. Done and done!) Shouts to Chris’s mom’s chicken salad. It may be fall, but we’re not falling off yet.